The Prix de Lausanne represents an extraordinary catalyst moment for young dancers to encounter the other talents of their generation. This opportunity of self-realization and discovery can be a life changing moment that inspires all of us involved in the Prix. It’s always a pleasure to participate in helping young artists from all over the world discover and find the path available to them and realize their dreams. The Italian ballerina Paola Cantalupo trained and danced at the Ballet of la Scala in Milan. After being awarded a gold medal at the Prix de Lausanne, and a bronze medal at the Jackson International Dance Competition, she went on to dance with Maurice Béjart’s Ballet of the 20th Century and John Neumeier’s Hamburg Ballet. After spending a year in New York researching the Cecchetti and Jose Limon methods she became a principal dancer with the National Ballet of Portugal and then Les Ballets de Monte-Carlo in 1988. Beyond performing the leading roles in the traditional classical repertoire, she also worked and performed with numerous choreographers. In 1989, she was named ‘Etoile’ by H.R.H. the Princess of Hanover with the Ballets de Monte-Carlo where she performed until 2009 and was decorated as a Chevalier de l’Ordre du Mérite Culturel of the Principality of Monaco. Following her teacher training at the Centre National de la Danse in Paris (Pantin), she becomes the artistic director of the Artistic and Educational Director of Centre International de Danse Rosella Hightower & Centre International de Danse de Marseille (PNSD Cannes-Mougins|Marseille) and was asked by the French Ministry of Culture to develop a regional Pole of dance in the Mediterranean region. 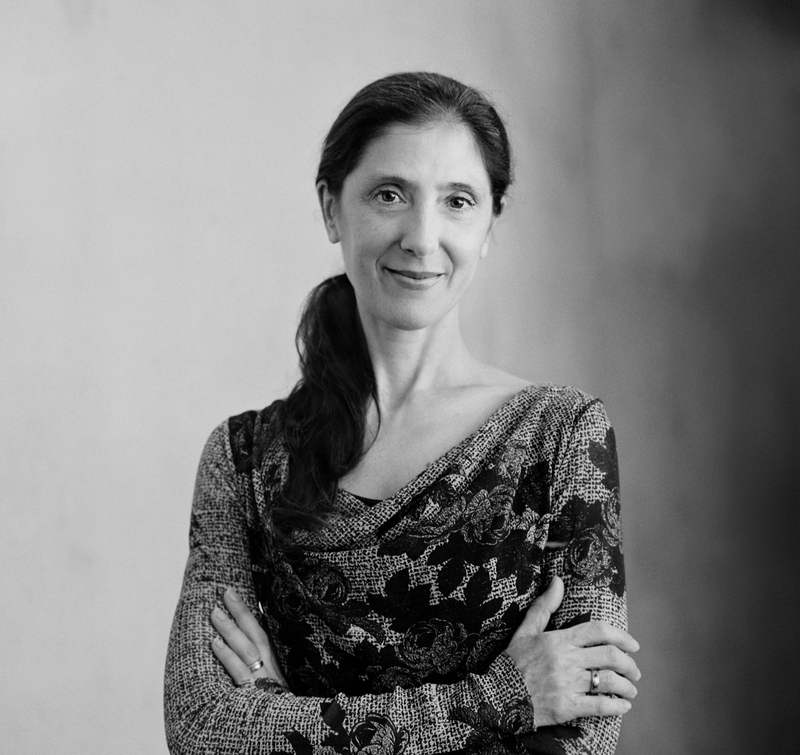 She also serves on the Artistic Committee of the Prix de Lausanne and is the Vice-President of the Association Danse Médecine Recherche (ADMR).